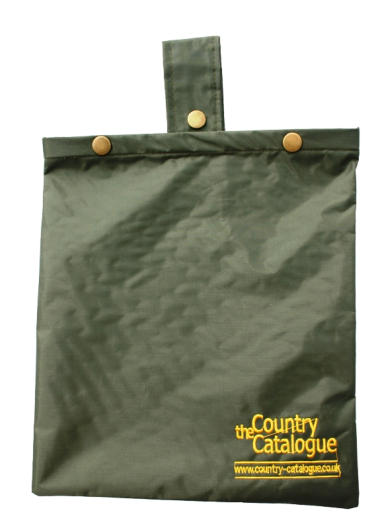 Created exclusively for The Country Catalogue, the Spent Cartridge bag is an excellent way to keep your used and unused cartridge separate. 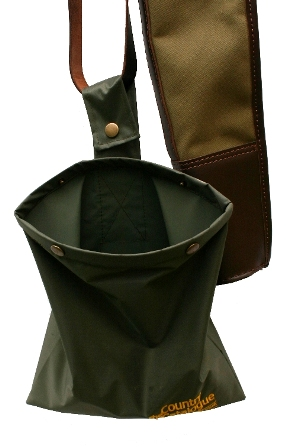 The popper tab allows you to easily attach the handy bag to your belt, cartridge bag strap or gun sleeve strap and the well-designed wired top holds the bag open. Our spent cartridge bag allows you to pick up your empty shells, keeping the environment tidy without having to put muddy cartridges in your pockets. A useful essential for all shooting enthusiasts.